- STOP CARRYING BOOK GUIDES!!! - INTERACTIVE POINTS OF INTEREST on the maps showing public bus stops, restaurants, pubs, hotels, hospitals, museums, theatres, and many others. Stop carrying heavy city tours guide in your pocket. TRAVEL LIGHT!!! 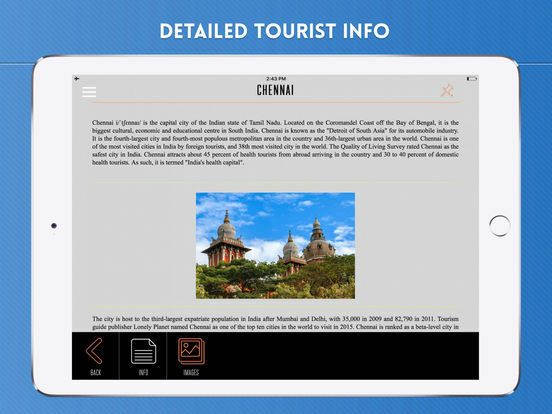 With eTips Travel Guides you have a full city guide in your iPhone, iPod Touch or iPad. 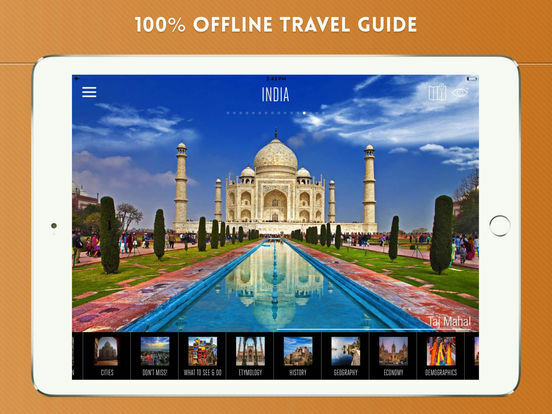 This tourist guide is built to be used offline. No connection to Internet required, meaning no extra charges in your phone bill!! 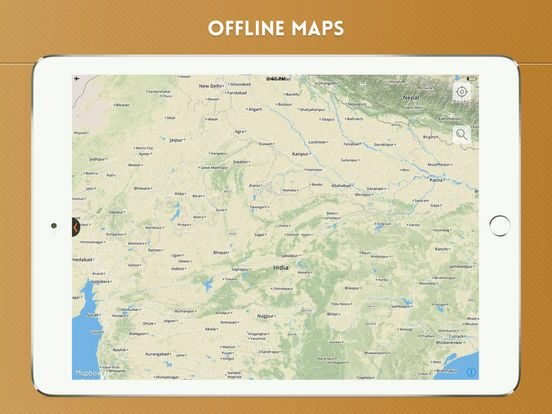 Unlike other guides, eTips Travel Guide provides you with interactive zoomable OFFLINE MAPS (x6 zoom + GPS capable) of the region showing the attractions, public bus stops, restaurants, pubs, hotels, hospitals and many other useful points of interest. You cannot get lost!. With this guide, you will not only visit the city but also move around its region. Tourist info for must see attractions. 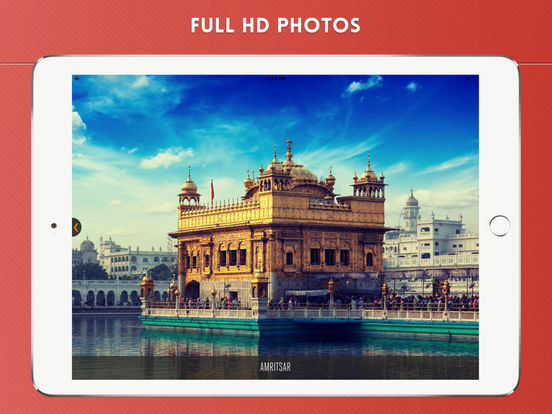 The travel guide is made based on travellers advices. Unlike other city guides, we can guarantee we have already visited these places and would like to give you a fancy and practical tool to make your visit a more enjoyable one. Here is the deal. In order for us to provide better content and quality to our travelers we will be regularly updating our apps. 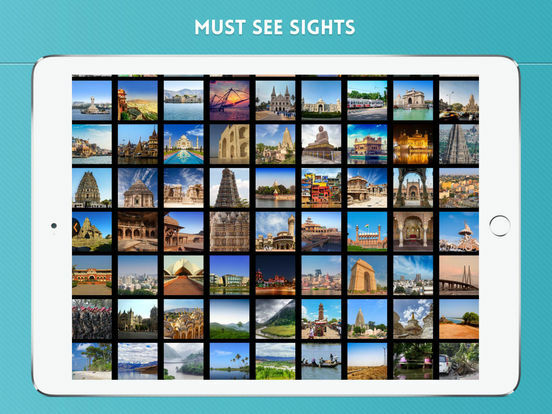 Book your tours within the app and get the most out of your visit.